Some of these photos were taken by my husband Jeff Hiltz, and will be noted in the caption. 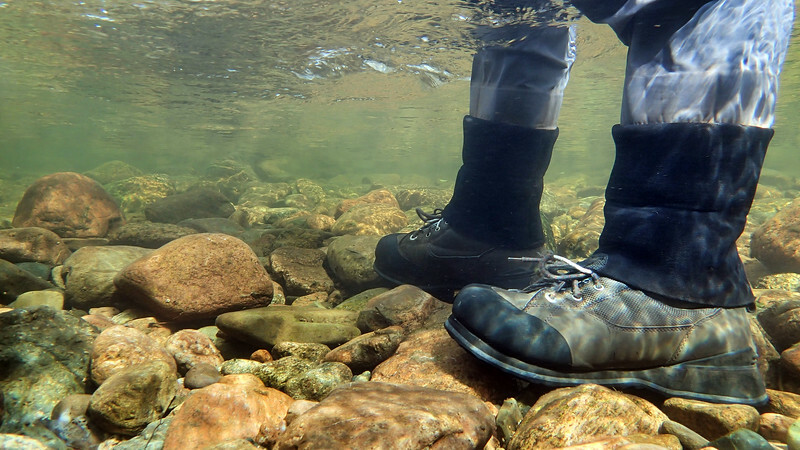 Underwater view of fly fisherman wading in river. A fly fisherman wades through a river in Nova Scotia.